Yummy, healthy cookies with mixed berries and healthy quinoa and flaxseed grains!! Super Cool Tommee Tippee Insulated Sipper Cup! 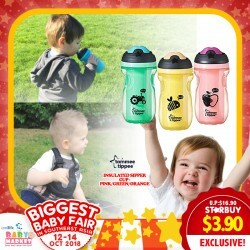 Non spill and insulated, it encourages your little ones to drink more! All Tommee Tippee cups are BPA free, with swappable parts. Capacity: 9 oz./260ml. Made from high quality bamboo fibre. The ideal baby by the makers of aden + anais Muslin Burpy Bib is a versatile baby essential in soft, durable muslin. Use the Burpy Bib as a burp cloth after feeding, as a bib for mealtime or during teething, or to wipe up spills. 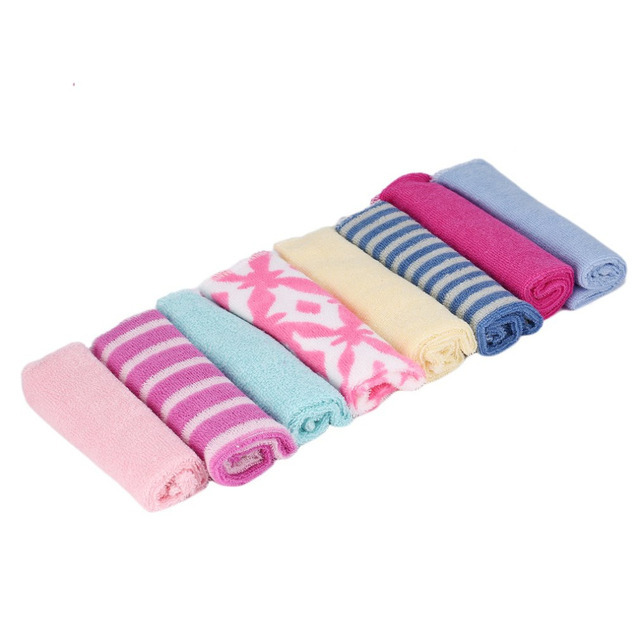 Each ideal baby by the makers of aden + anais Muslin Burpy Bib is made of soft muslin, an easy-care fabric that is machine washable and are extra-soft and breathable. 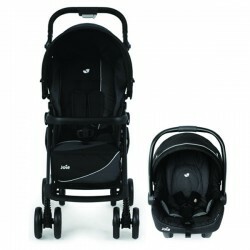 Have a Tunnel with your baby! The Caterpillar Tunnel Gym creates a wrap-around world of colour and patterns for visual stimulation and enjoyment. 4moms felt that infant seats would be a lot better if their motions were more human-like and natural, and they were right: parents found that soothing baby with the Mamaroo was effortless. 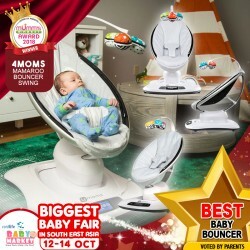 It's easy to adjust the reclining level, remove and wash the seat fabric, and keep baby occupied with their in-built overhead mobile toy. Parents don't vibrate like bouncy seats or swing like swings. The 4moms team used motion sensors to measure the movements of real moms and dads as they soothed their babies and replicated those motions in the mamaRoo. It's the only infant seat with five different motions; all modeled after the natural movements parents make to comfort their babies. It isn't just another infant seat. Bluetooth enabled — control motion & sound from your compatible smart device. 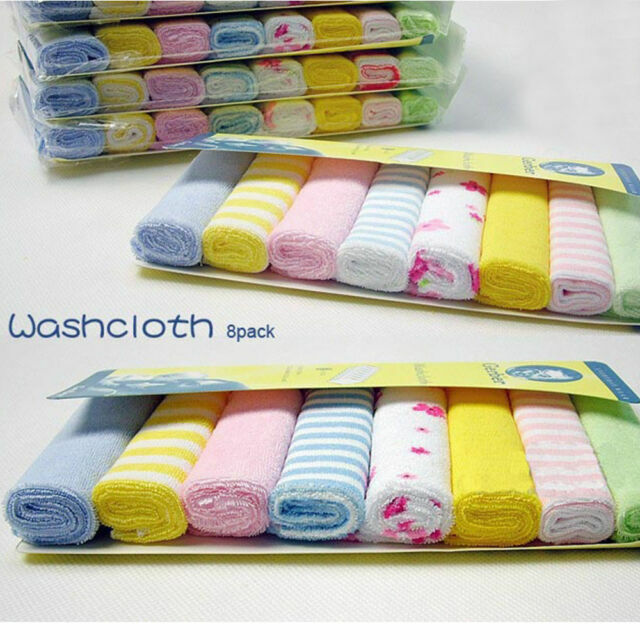 Washcloth set has everything you need for your next bath time!! Calming and colorful assorted designs!! Tommee Tippee Closer to Nature Complete Feeding Kit + Newborn Set + Travel Warmer! Super Saving Deal! 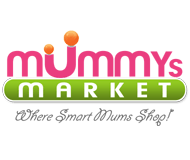 + Tommee Tippee Digital Thermometer!! 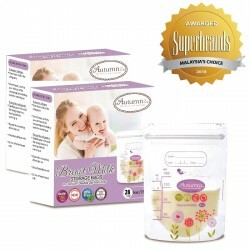 Heats everything from breast milk to baby food! Specially designed to hold Closer To Nature bottles! 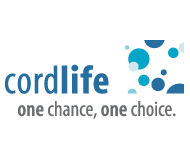 BPA free, portable and convenient! 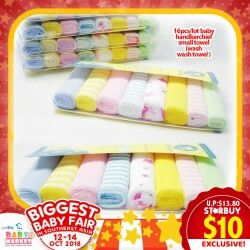 Sozzy Baby socks & wrist rattles are a must for your baby. Double Ziplock ensures ZERO baterial can contaminate your precious milk !!! TOP GRADE material that even hospital trust !!! 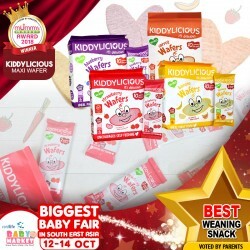 Kiddylicious has some yummy and delicious wafers that baby can wean on; mummy and daddy can also snack on them too! These snacks are healthy and have no preservatives, artificial colors or flavors, gluten, milk, nuts, and egg in them. The wafers come in banana, blueberry, carrot, and strawberry flavors, there'll definitely be something that baby will find yummy. Healthy Snacks For Your Babies & You!! We understand that first tastes are more intense for little ones which is why our rice wafers, with their subtle fruit or vegetable flavors, are ideal for developing taste buds. Each wafer is the perfect size for little hands to hold. What’s more, they dissolve easily, are mess free and are perfect to spoon and scoop purees and dips for a fun dessert or snack. These wafers are ideal for when you’re out and about; just pop the handy twin pack in your bag for a quick, convenient snack. 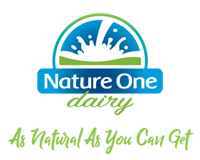 Promote healthy oral hygiene care with the Oral Care Kit. 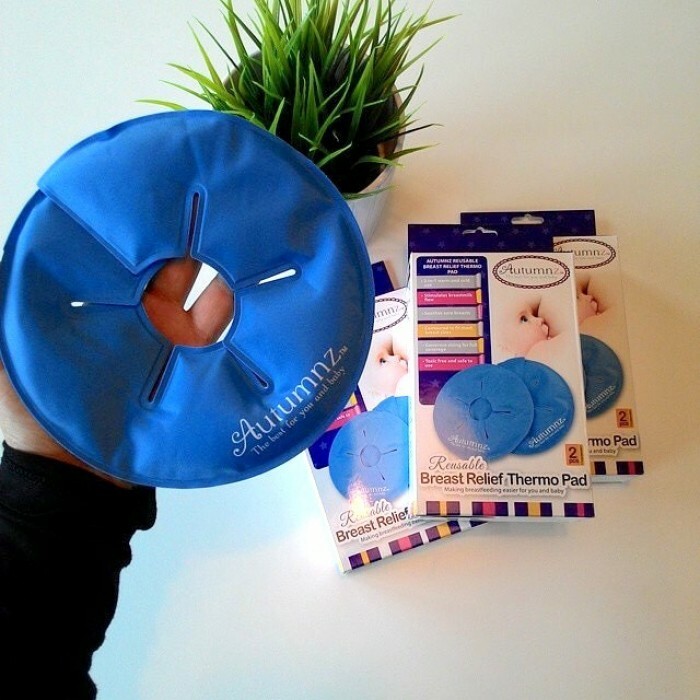 This five-piece kit can be used from infant to toddler. 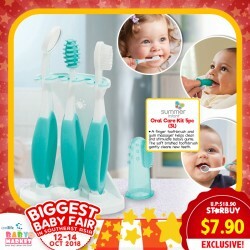 A finger toothbrush and gum massager helps clean and stimulate baby’s gums. As your child grows the soft bristled toothbrush gently cleans new teeth. A convenient stand is also included to help keep all items organized. 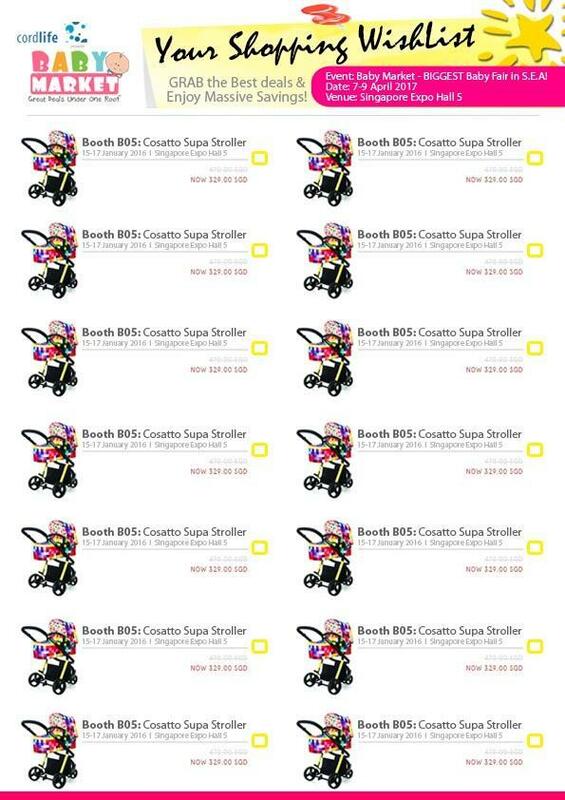 products for a special price! Limited to 1pc per product per transaction. While stocks last!